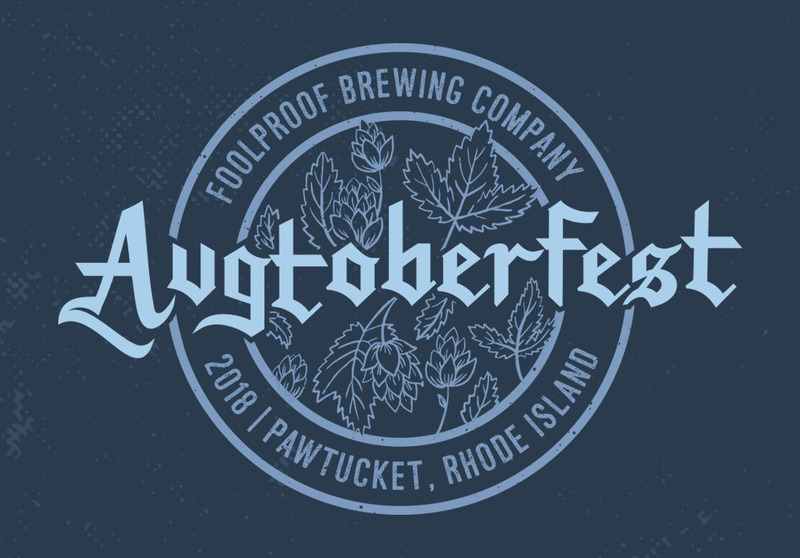 Come out for Foolproof's annual Augtoberfest! 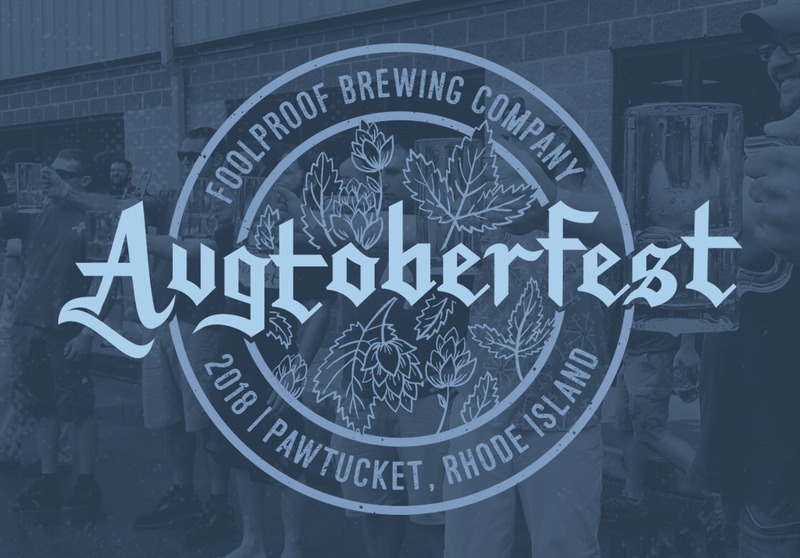 This event is hosted in partnership with the Pawtucket Foundation and features live music, food trucks Citizen Wing & The Burgundian, inflatable slip and slide, games, competitions, and of course...beer! We will have our entire current beer lineup on tap plus a special cask. This is a 21+ beer festival. No one under 21 will be allowed entrance. Absolutely no exceptions. Yes, we will check IDs for EVERY attendee. Free parking on site. Carpooling and ride share services are encouraged. You can buy tickets online through this website or at the door. King/Queen level tickets MUST be purchased online in advance. You are welcome to bring extra water, towels, and lawn chairs. Also, this event is held rain or shine, so umbrellas and rain jackets are encouraged. Absolutely no outside alcohol allowed. A full refund will be issued for cancellations made up to 7 days prior to the event. Do I need to bring the paper ticket? No. 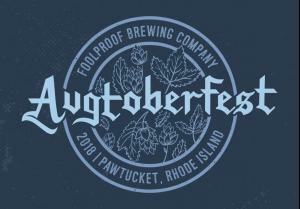 We will accept paper or electronic tickets from Beerfests.com. The name on your ticket needs to match your ID. Tickets are not tranferable. Should I bring a towel or bathing suit? Yes. If you plan to use the slip and slide, you will get wet! No. Pets are not allowed inside or outside. Yes. Food trucks will be onsite. Note that food is not included in the ticket price, except for the $5 food vouchers included in the King/Queen ticket option. Yes, all public areas are wheelchair accessible.